A bunch of congressmen celebrated Diwali on Capitol hill recently for the first time. Oddly, the ACLU was not protesting this event or calling for a separation of Church and state on this one. I guess if it's not Christianity they're ok with it. Legislators from across the country gathered as diyas were lit and a Hindu priest chanted Vedic mantras. Special jasmine garlands were distributed to attendees, who also were marked with the traditional red tilak on their forehead. Among the attendees was House Minority Leader Nancy Pelosi. Hey Hindus, you guys up for a trade? 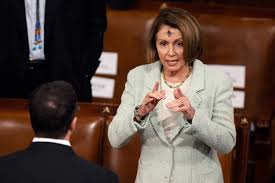 Us Catholics been trying to deal Pelosi for a while but sadly we haven't found any takers. Come on. We'll throw in Joe Biden and a Catholic to be named later, no extra charge. But I think Hindus have enough trouble without trying to visit Nancy Pelosi on them. Throwing in Biden is just unkind. 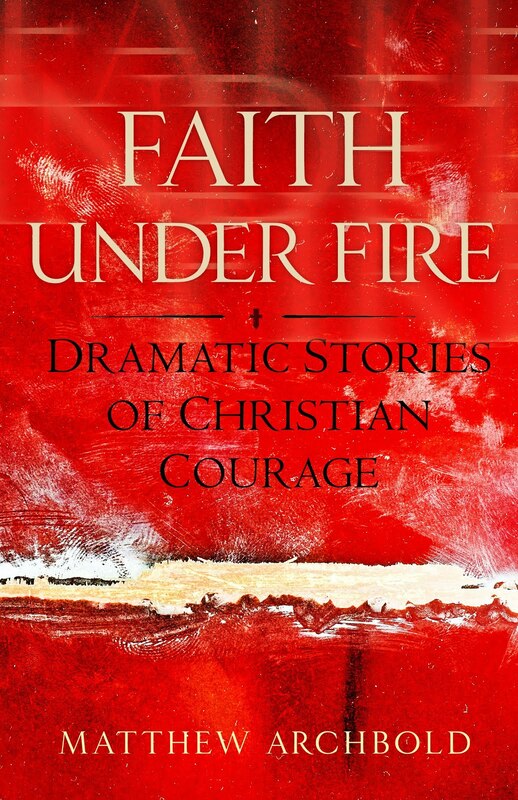 This is all about attacking Christianity, particularly the One, True Church. This is about indifferentism, the purported lack of objective truth.